Thank you so much for your interest in my work! I would love to hear about you & your photographic wishes. 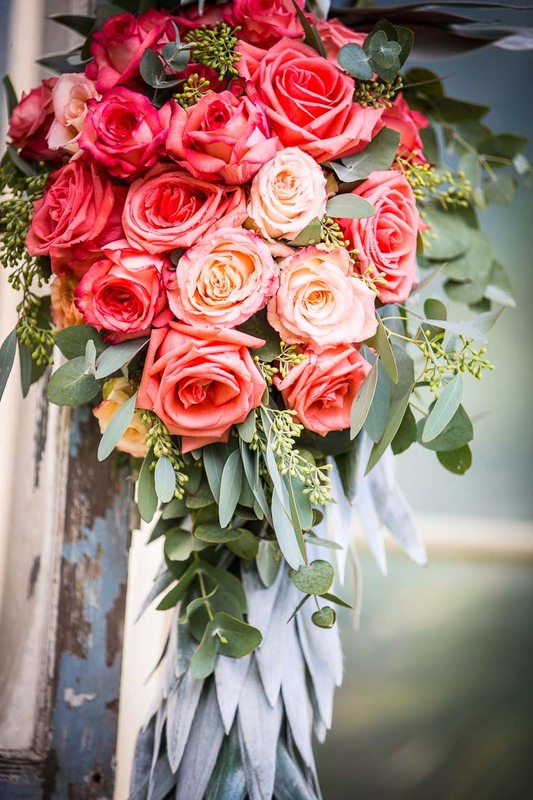 I look forward to connecting with you! 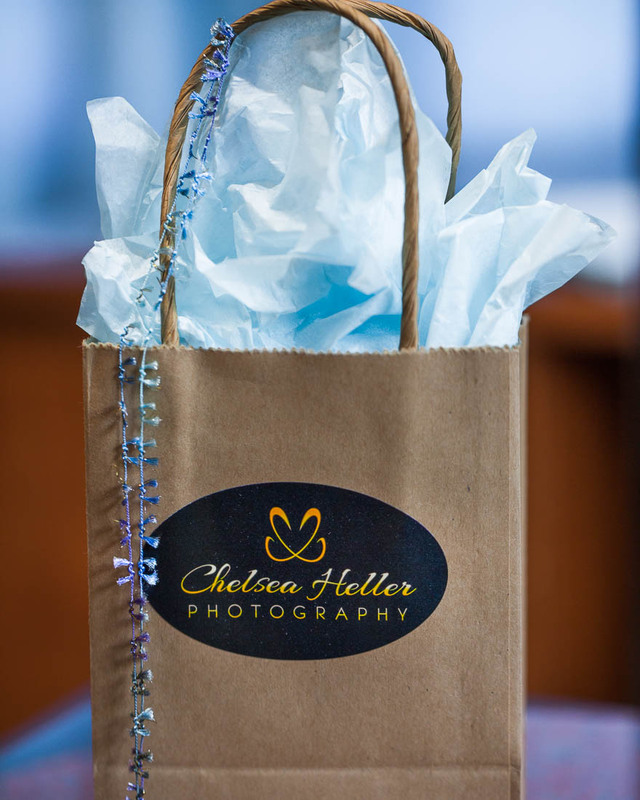 How did you hear about Chelsea Heller Photography?